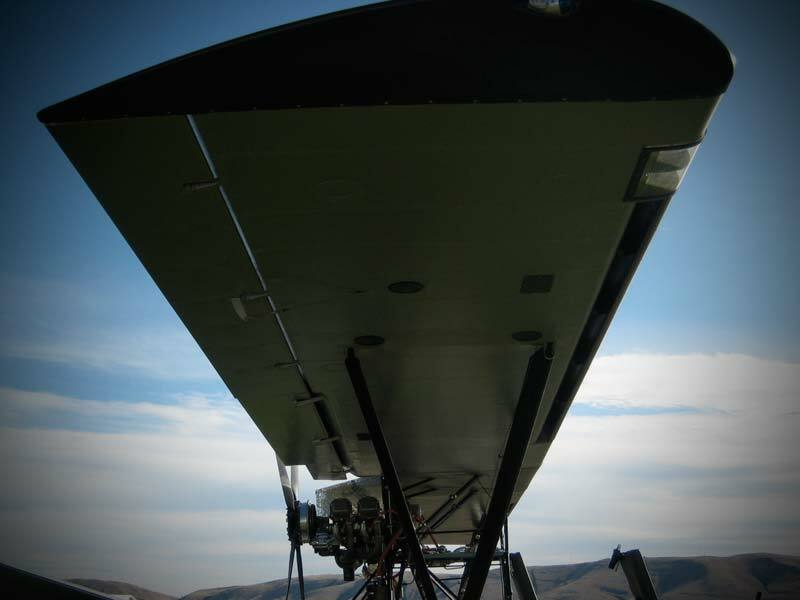 We built the Super Breezy with the Dakota Cub slotted wing. This wing was issued a STC for use on Piper Super Cub aircraft. The improvements it offers in STOL performance has been proven time and again which is why we chose it for the Super Breezy. Could you please send a list of available assy. and complete kit pricing if available. Is the super breezy available as a kit? If so, could you please provide some information on wing and engine options with some indication of costs. I have always been interested in the breezy and this looks to emoji like a very viable option to my current flying.